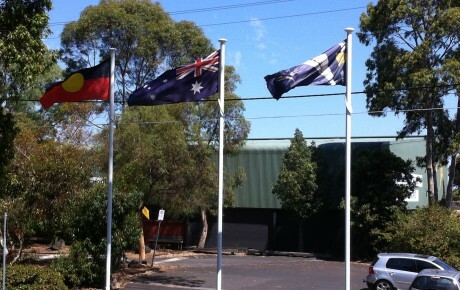 Intrack Systems have been manufacturing flagpoles and banner poles in Melbourne since 1996. 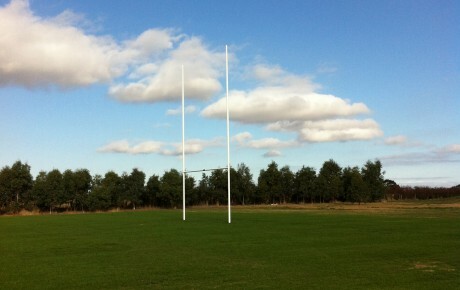 Intrack is highly experienced and offers flagpole and post design, planning, manufacture surface finishing and installation. Intrack has and always will be a family owned and operated business. 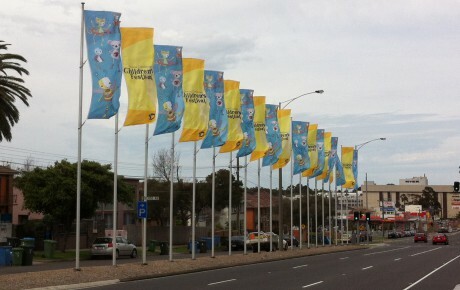 Based in Pakenham, Victoria, Intrack supplied and installed flagpoles and banner poles for major sport events, including Sydney 2000 Olympics, Melbourne Commonwealth Games; for major commercial projects, council furnishings, schools and government offices; as well as, residential flagpoles in gardens when someone wants to ‘fly a flag’. 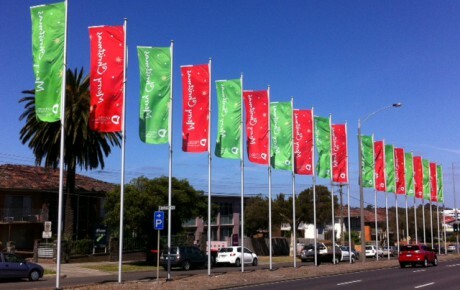 Our team possessed the expertise to advice you on which flag will deliver the results you want. 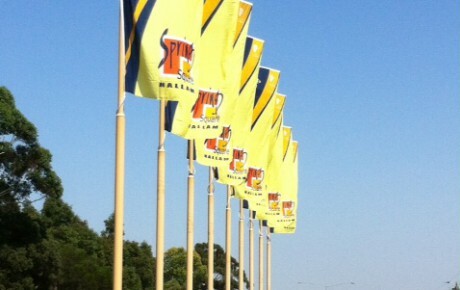 We can walk you through your options for flagpole finials, flagpole bases and footings, internal or external halyards, flagpole manufacturing investment and flagpole installation costs. 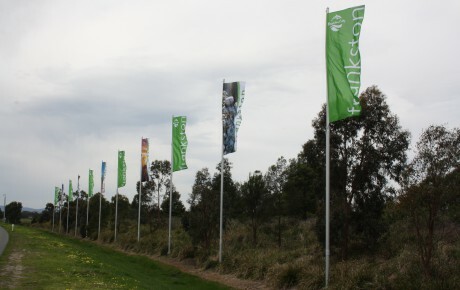 The Intrack team can also advise you on recommended flag sizes for the flagpole you choose and connect you with one of our strategic partners to supply your flag. 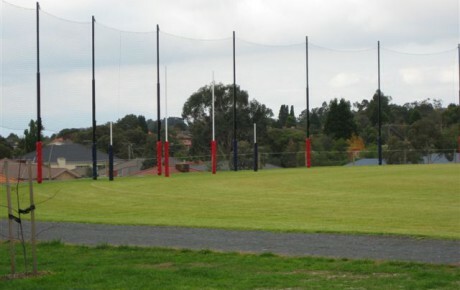 We can provide the same level of advice when choosing your sport posts – Australian Rules football goal posts, soccer goals, sport netting posts and rugby goals. 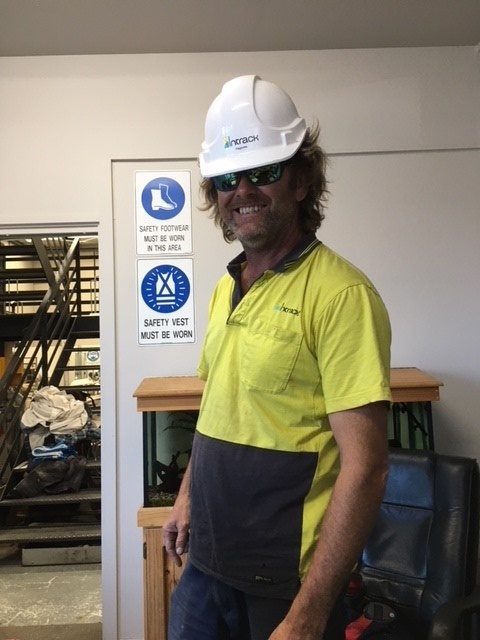 Intrack prides itself on our expert and friendly staff backed up by the many years of experience in the industry. Meet a few of the people behind Intrack Systems. 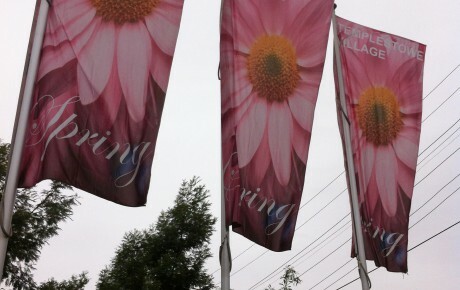 With 17 years experience, Greg has installed 14,898 flagpoles, give or take. 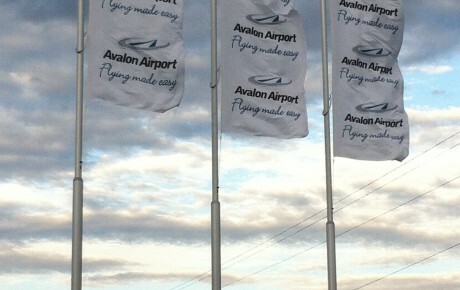 He offers expert advice on flagpoles, banner poles and sporting posts. 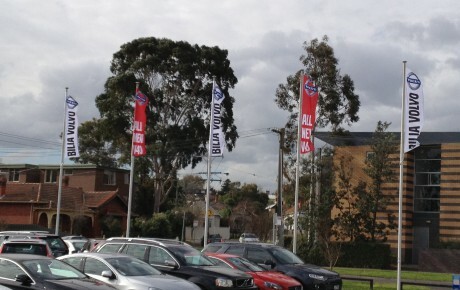 Thank you to Greg for the lovely flagpoles.